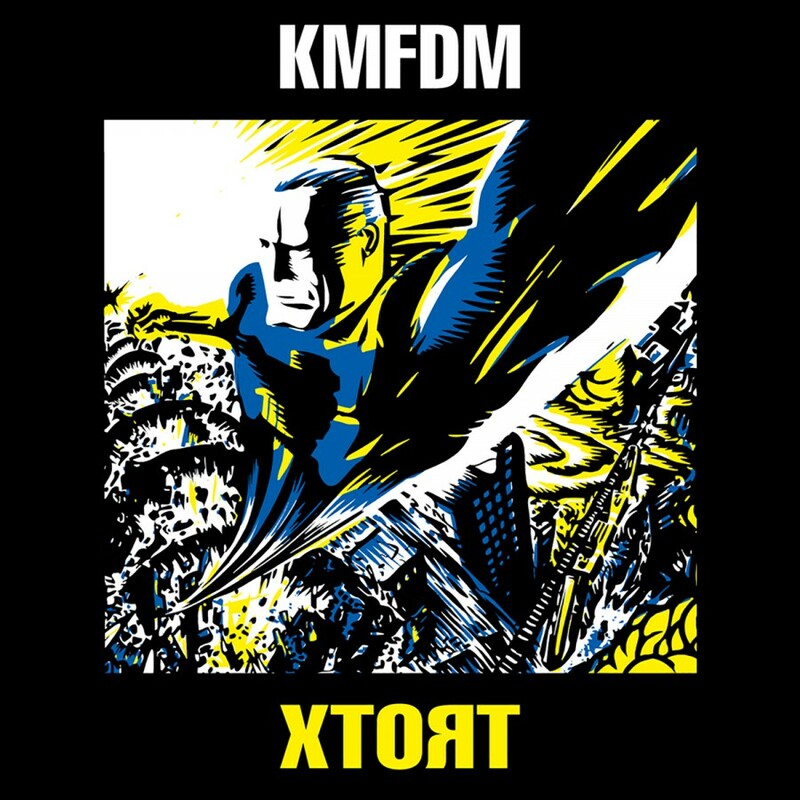 Metropolis Records presents KMFDM Extra. 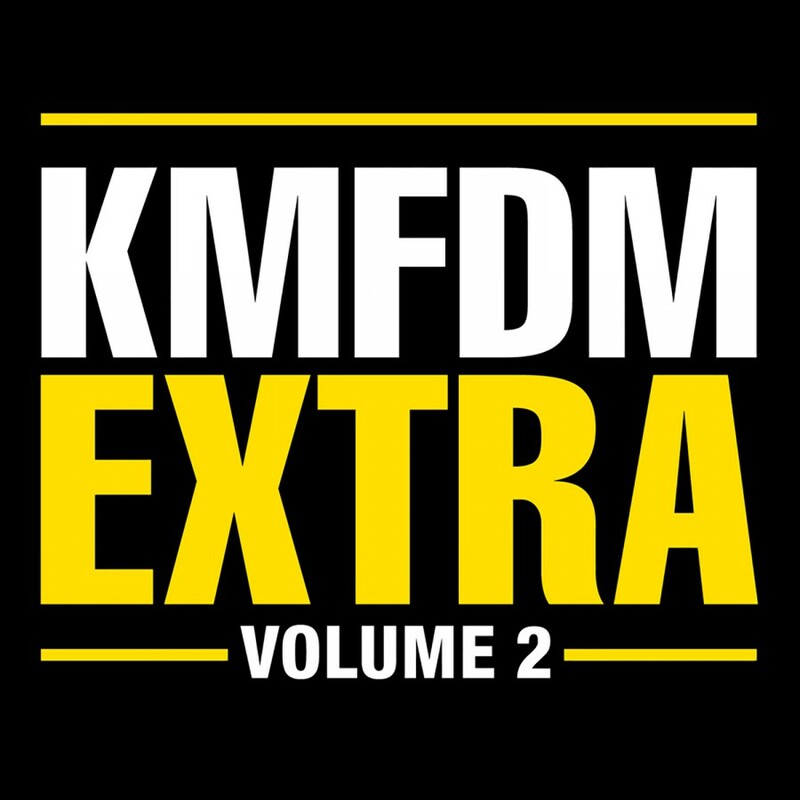 Extra is a three volume set of double disc collections of all KMFDM tracks not included on the ten KMFDM Classic albums. 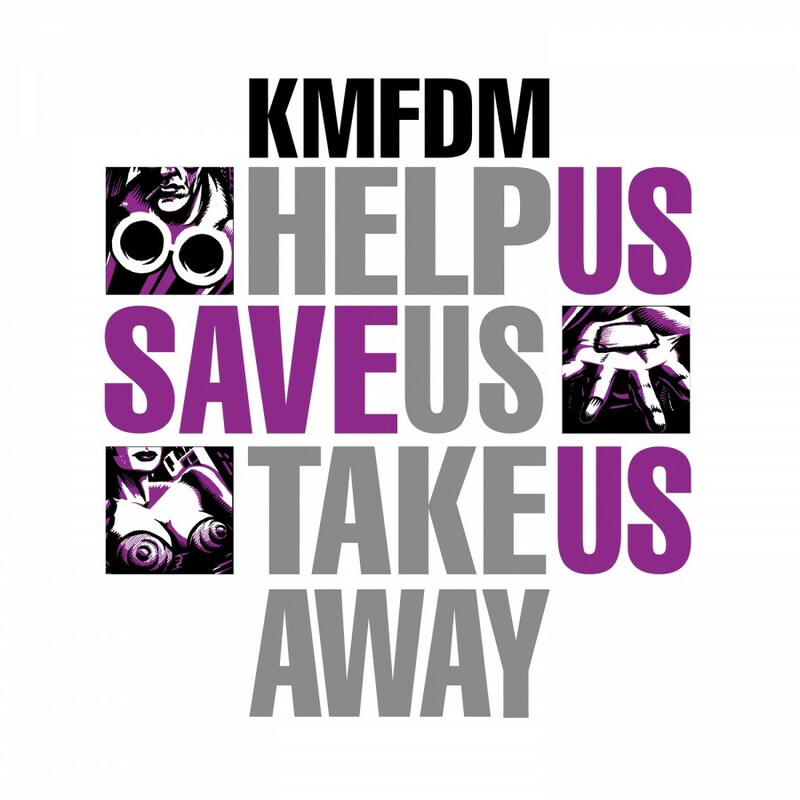 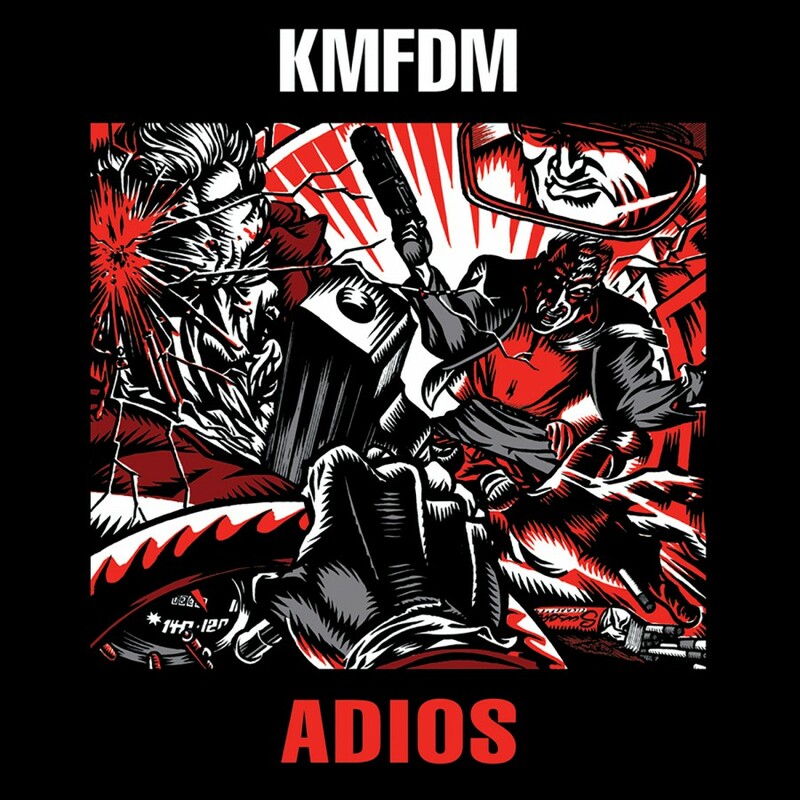 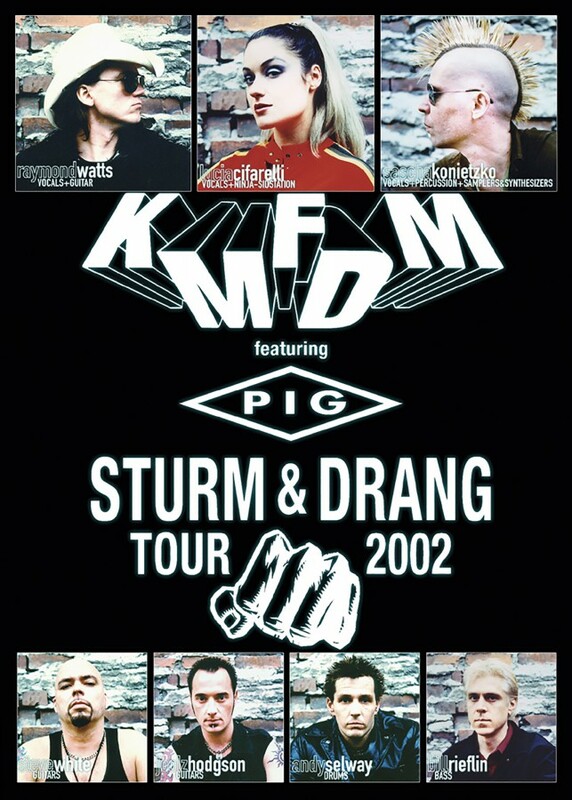 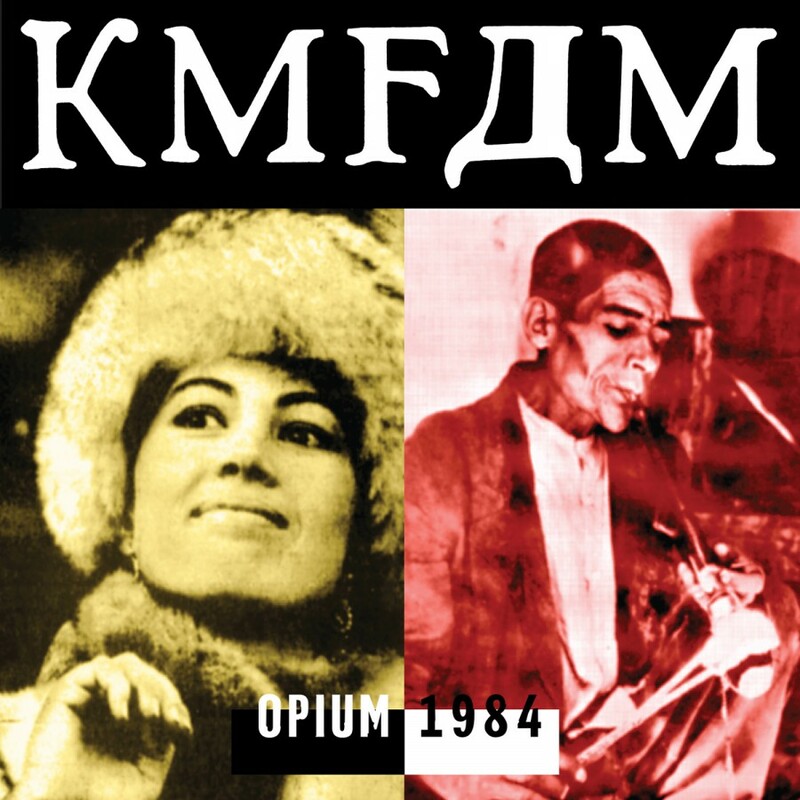 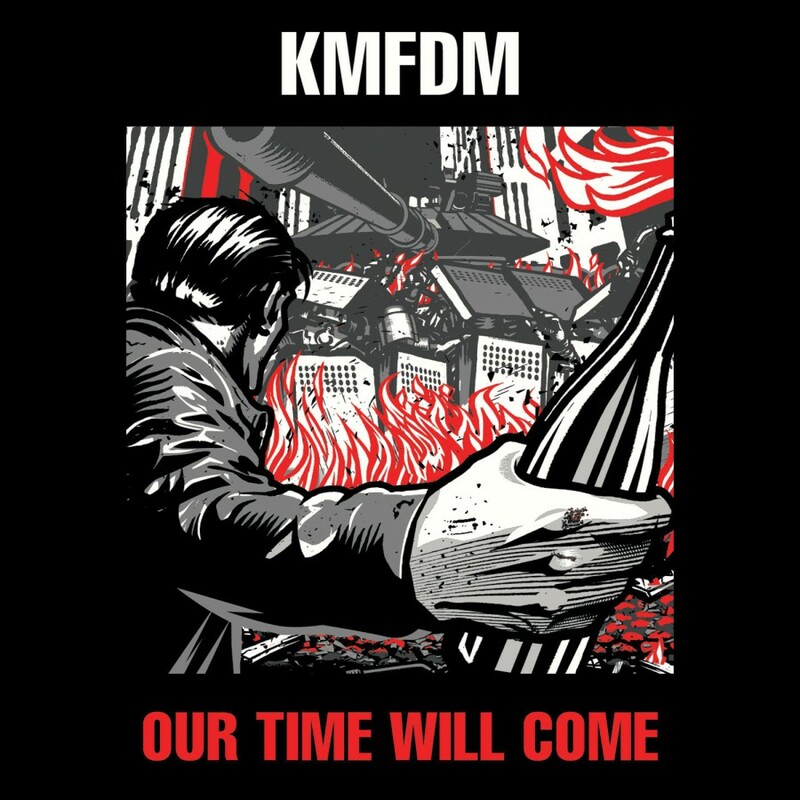 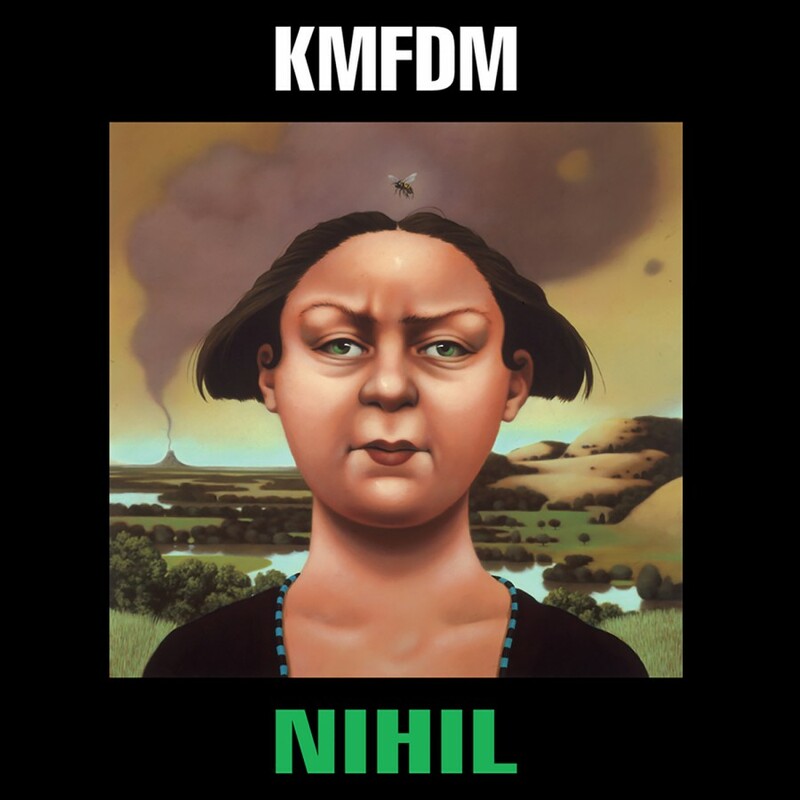 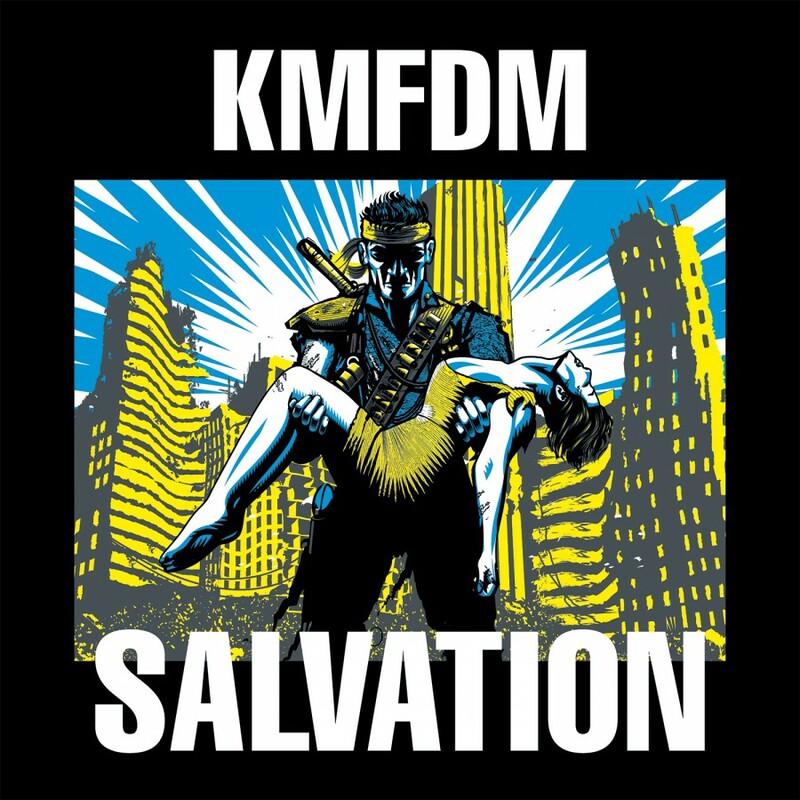 KMFDM Extra features recordings culled from the bandï¿½s 12ï¿½ vinyl singles, CD singles and alternate versions of albums. 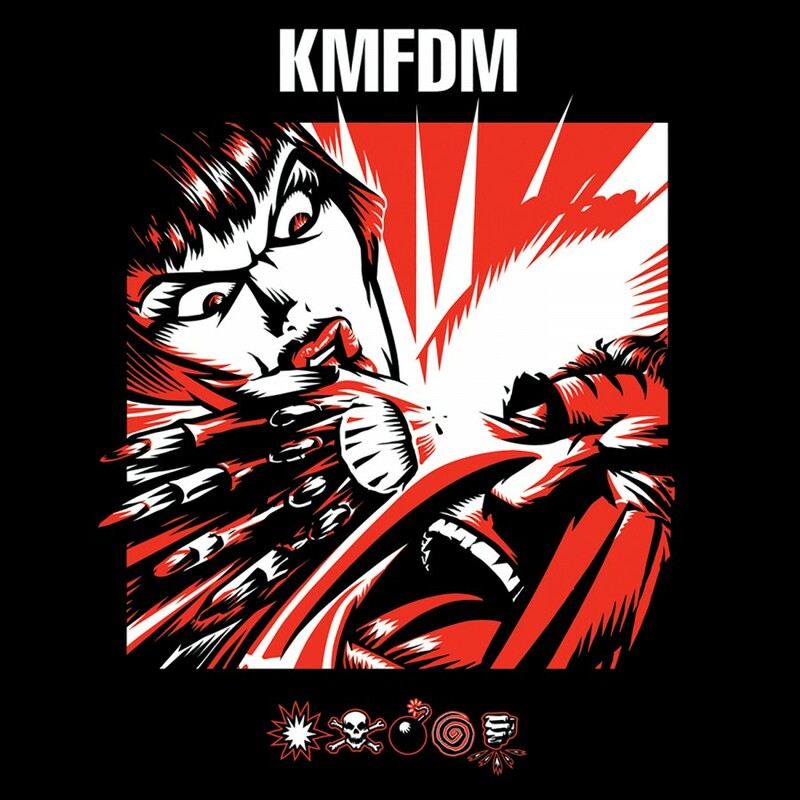 Every track in the Extra series has been remastered by the same crew who did the amazing remasters for all 10 KMFDM Classic albums. 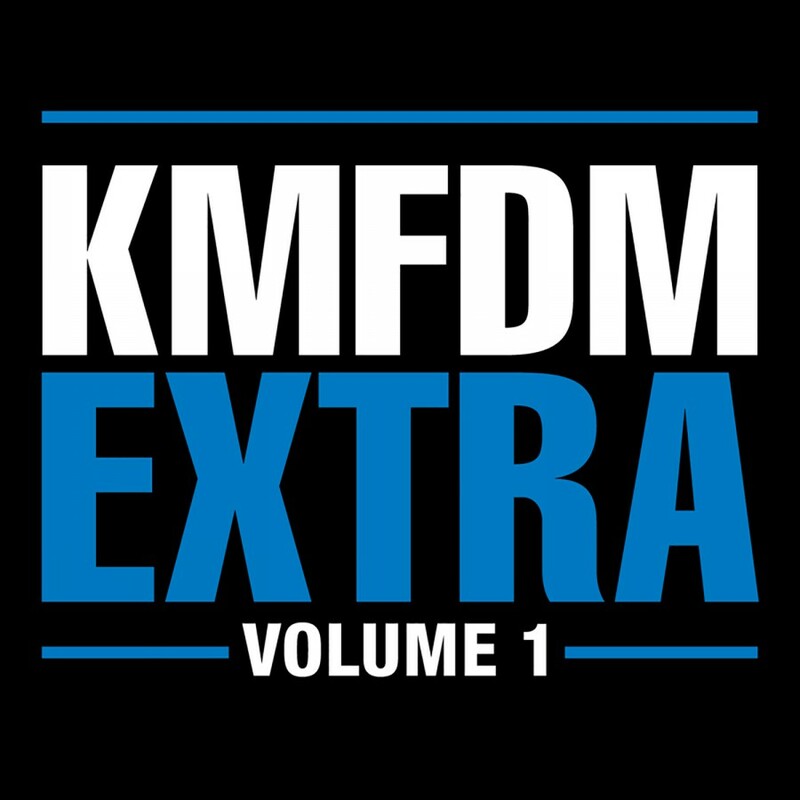 All of the material on Extra has been out of print for many years. 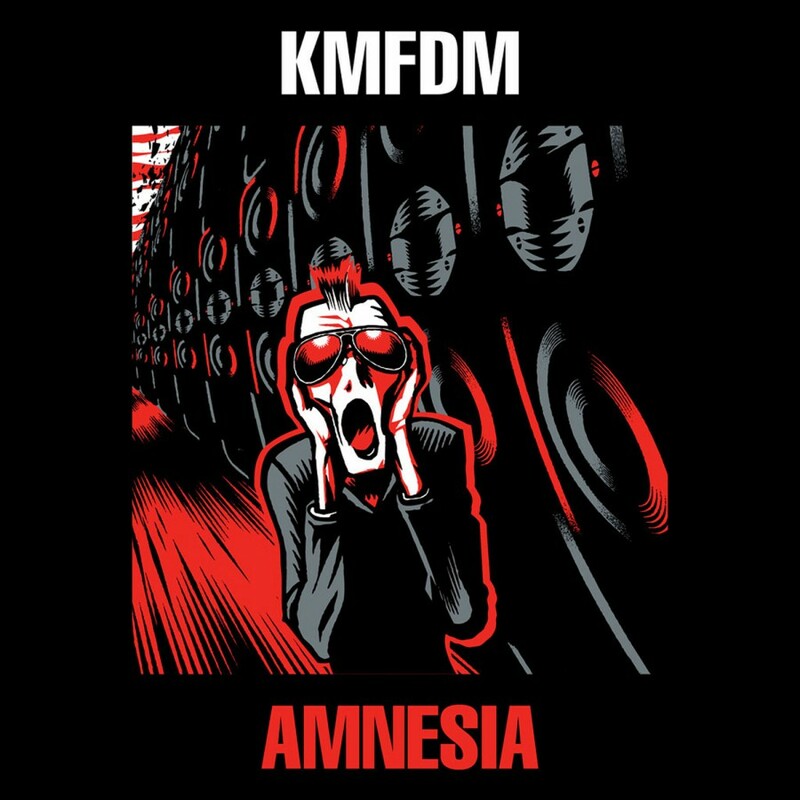 Some songs appear here on CD for the first time ever and none of them have been released in remastered form until now. 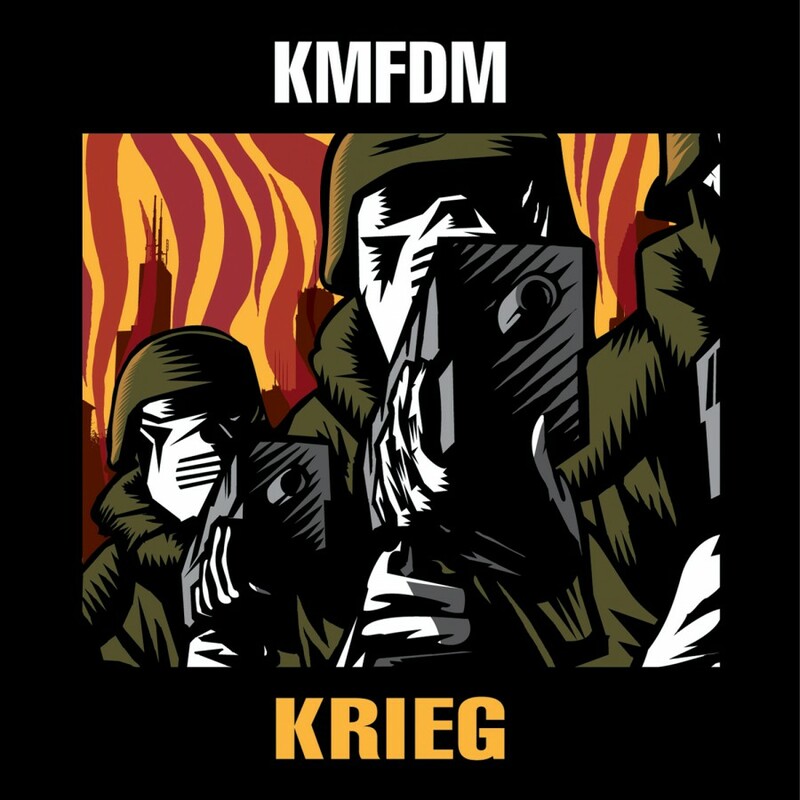 Continuing the tradition started with the KMFDM Classic releases the accompanying booklets for the Extra series are packed with exciting material. 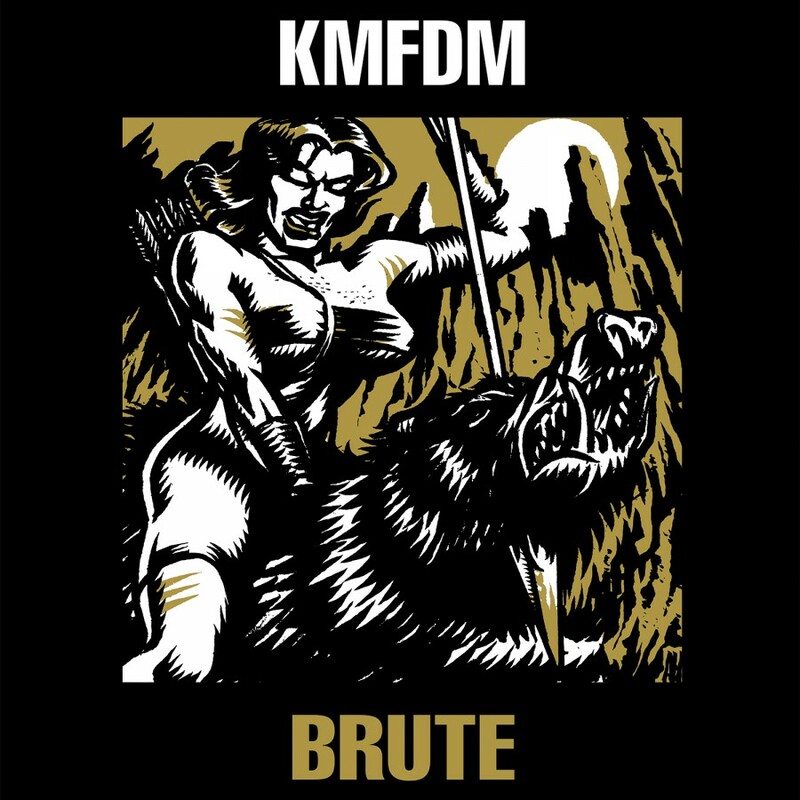 Some highlights include cover art from every album and single from which cuts were taken (most covers are by famed KMFDM cohort Brute! 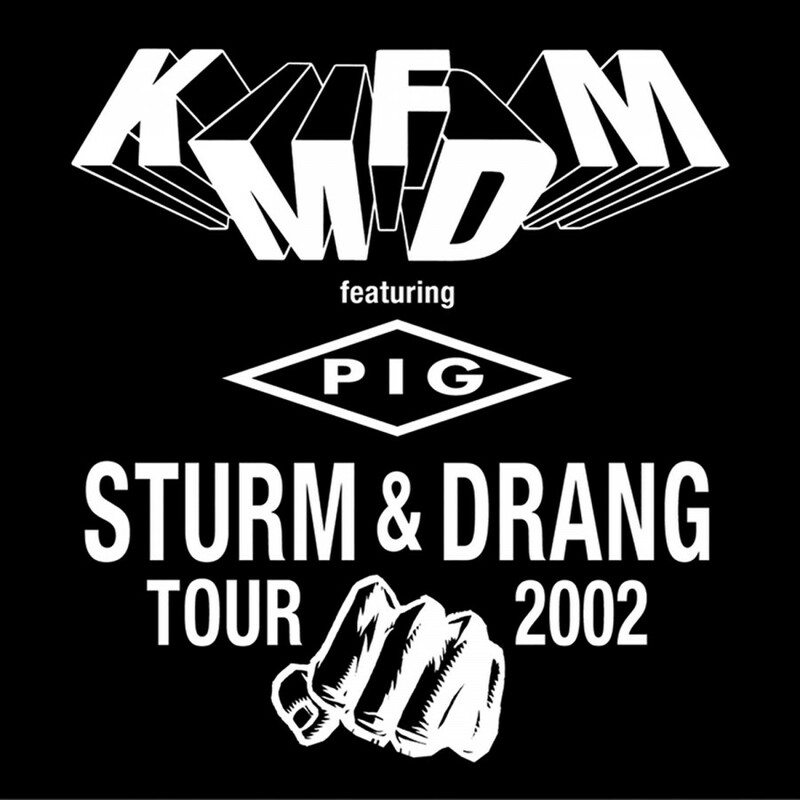 ), never before seen photos of the band from the time period, release history info for all tracks and previously unavailable complete recording information and credits. 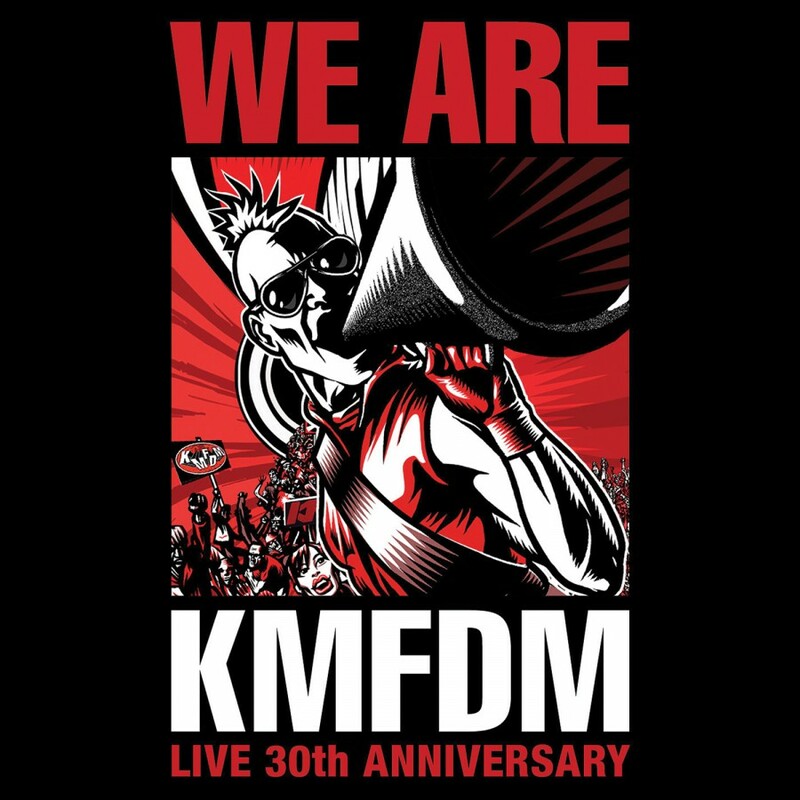 As it has been with all the KMFDM re-releases on Metropolis, work on this series, from the remastering to the packaging, has been done with the highest level of participation from Sascha K., KMFDMï¿½s leader and founder. 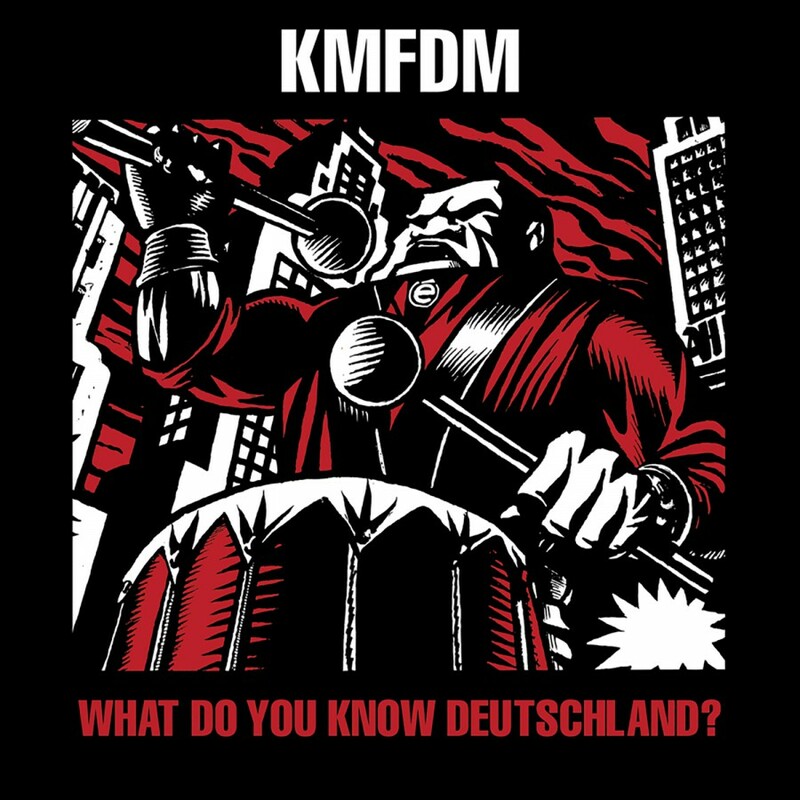 Extra Volume 1 is comprised of songs from the German release of the What Do You Know Deutschland? 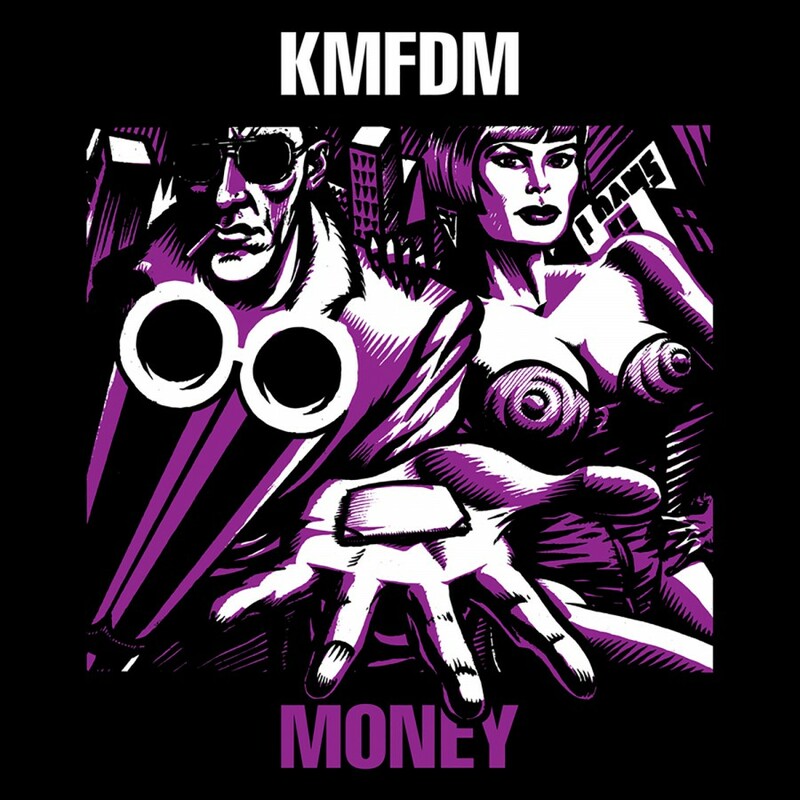 album in 1986 to the Money single in 1992. 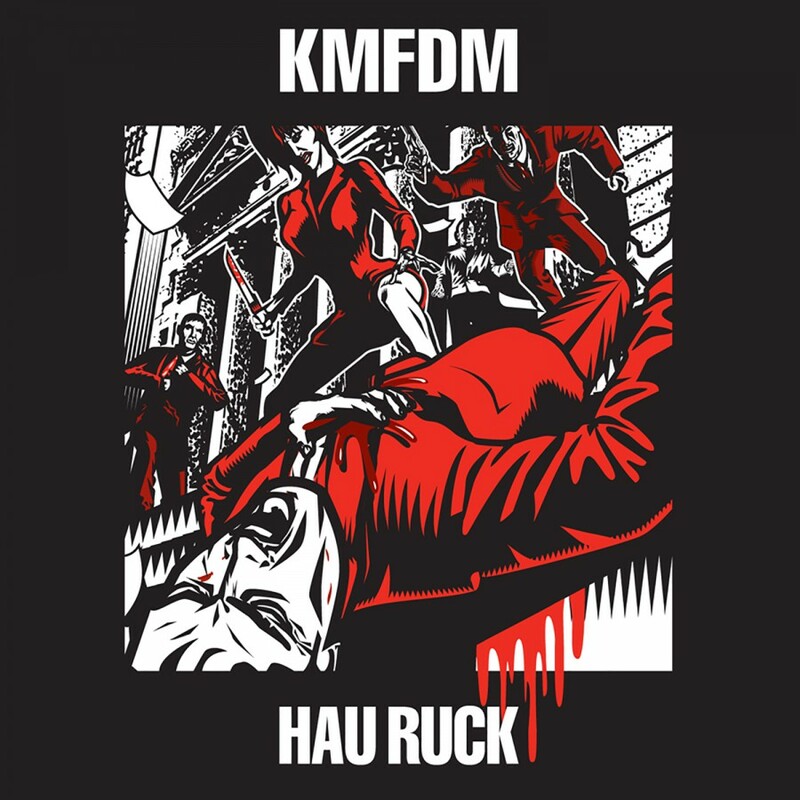 This two disc set houses 27 tracks, over 2 hours and 18 minutes of music. Extra Vol. 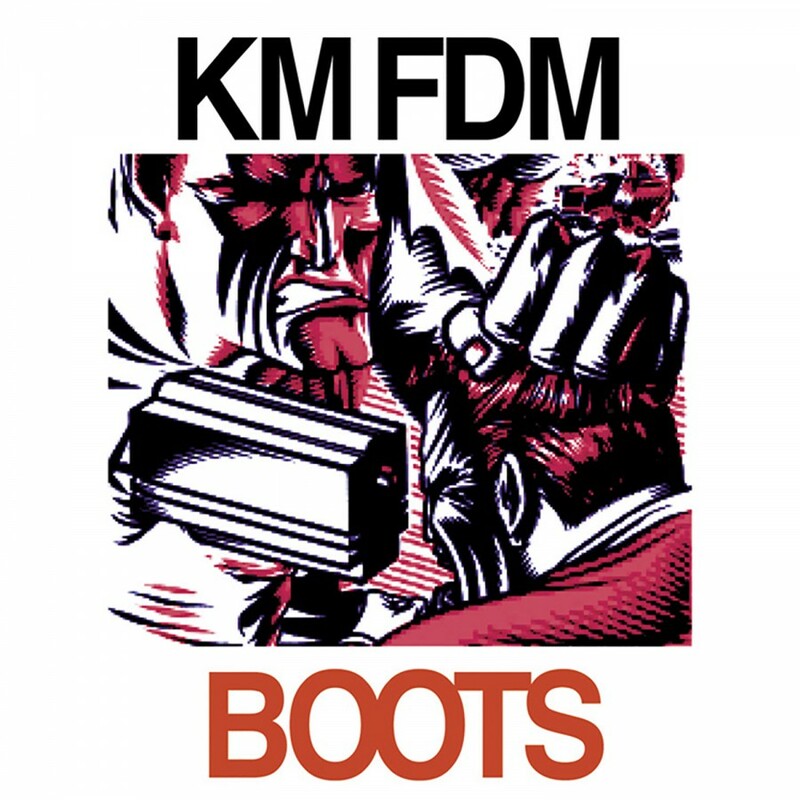 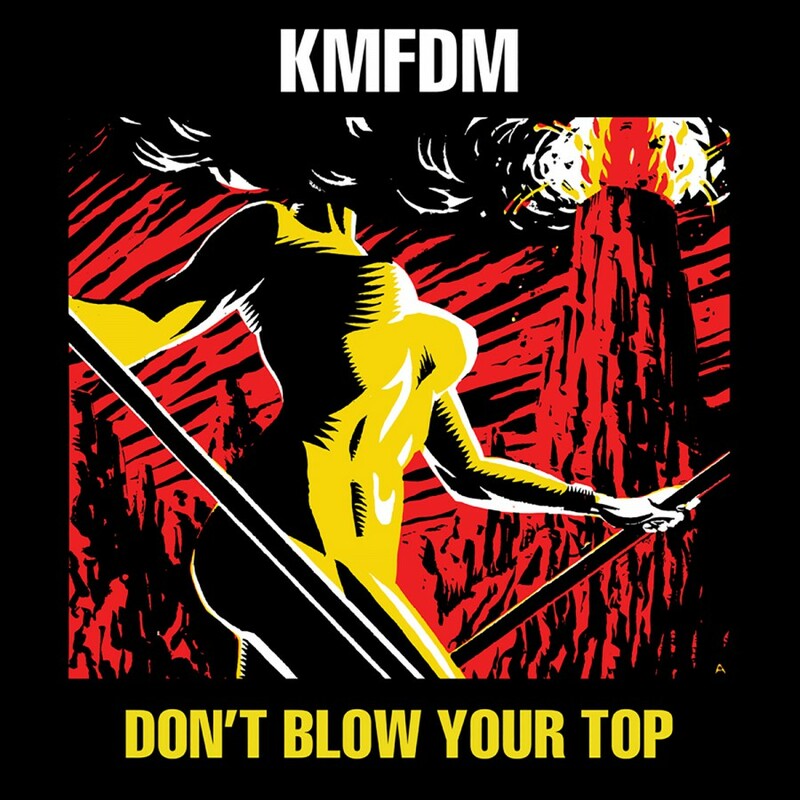 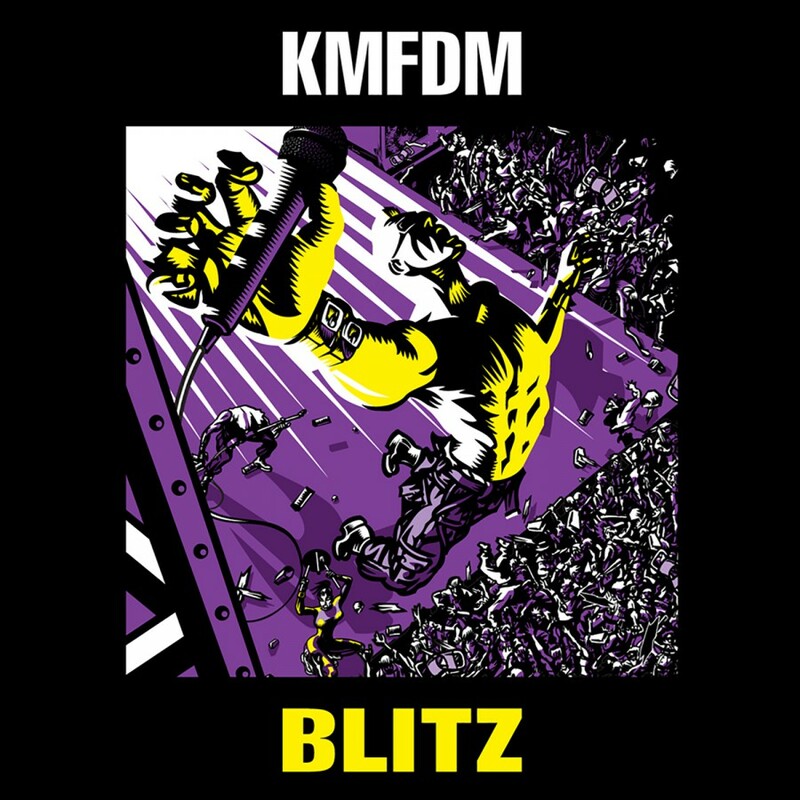 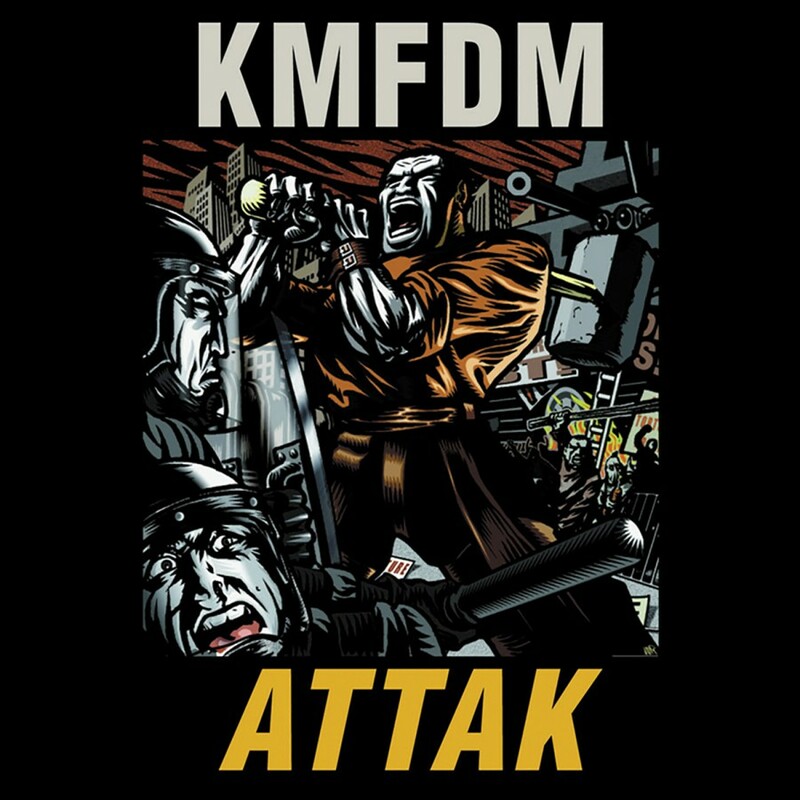 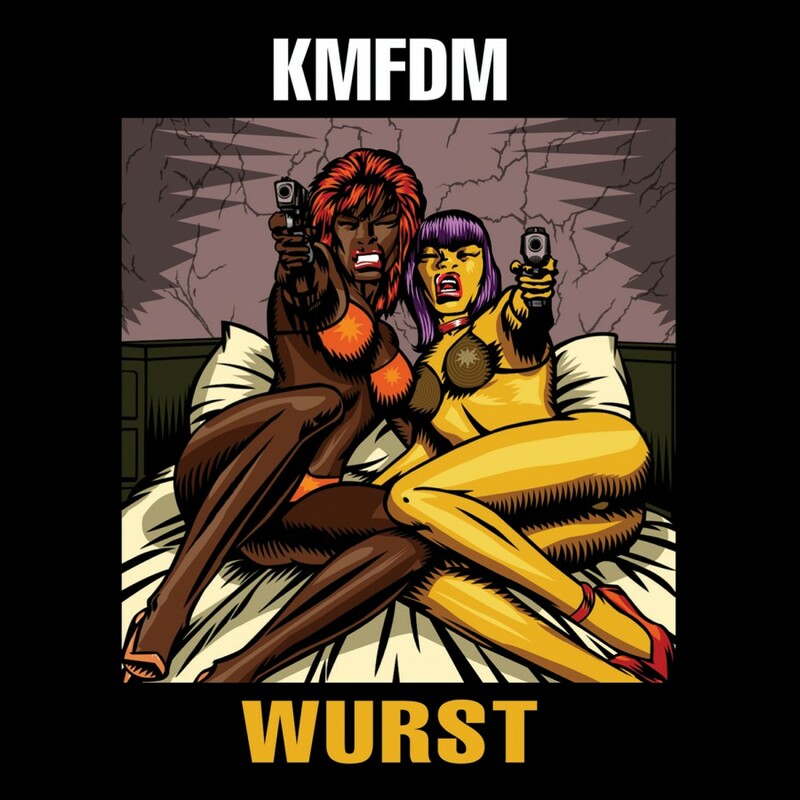 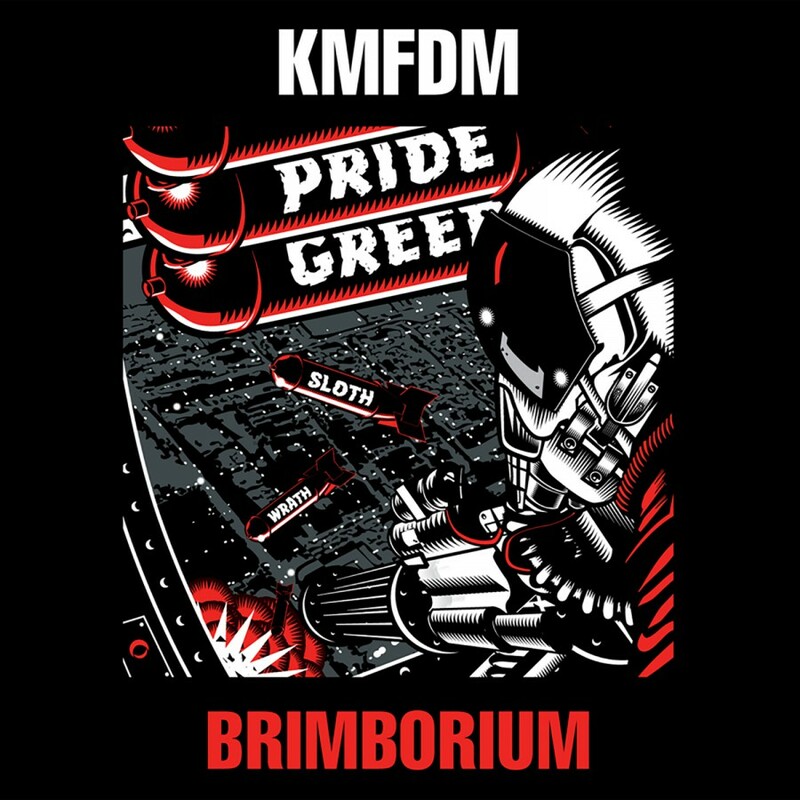 1 features the original 12ï¿½ mixes of tons of KMFDM hits: ï¿½Godlikeï¿½, ï¿½Moneyï¿½, ï¿½Naï¿½veï¿½, ï¿½More & Fasterï¿½, ï¿½Vogueï¿½, ï¿½Sex on the Flagï¿½, ï¿½Virusï¿½, ï¿½Donï¿½t Blow Your Topï¿½, ï¿½Splitï¿½ and more! 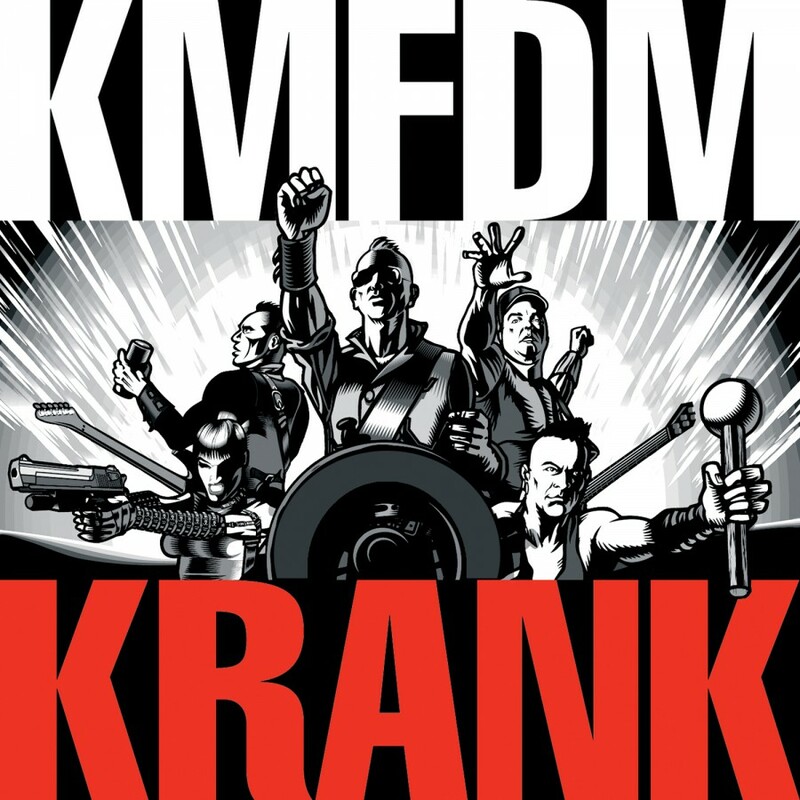 Extra Vol.1 also boasts a 24 page booklet packed full of art and anecdotes. 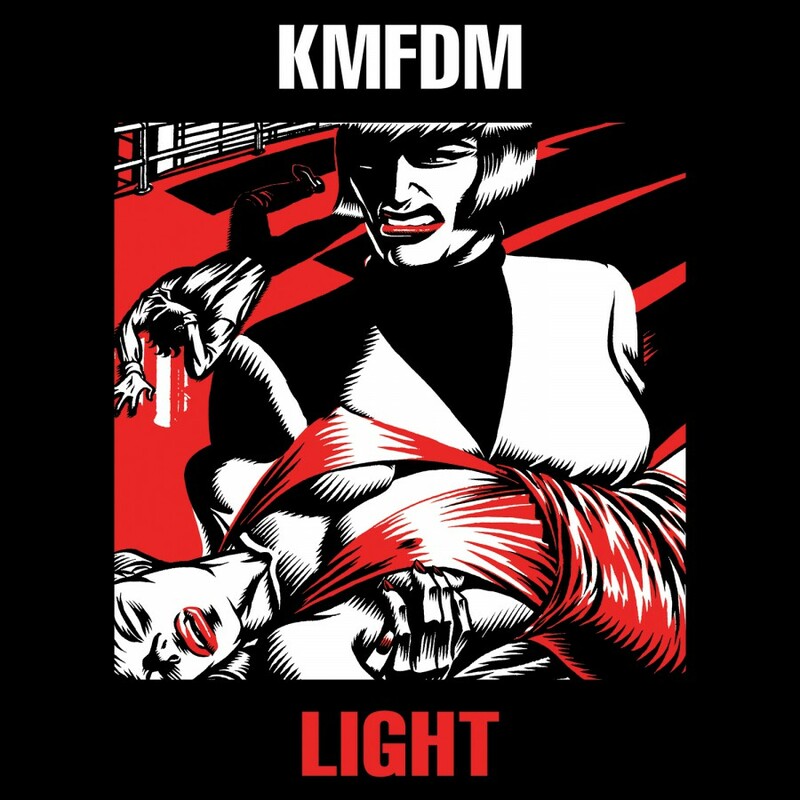 Look for Vol. 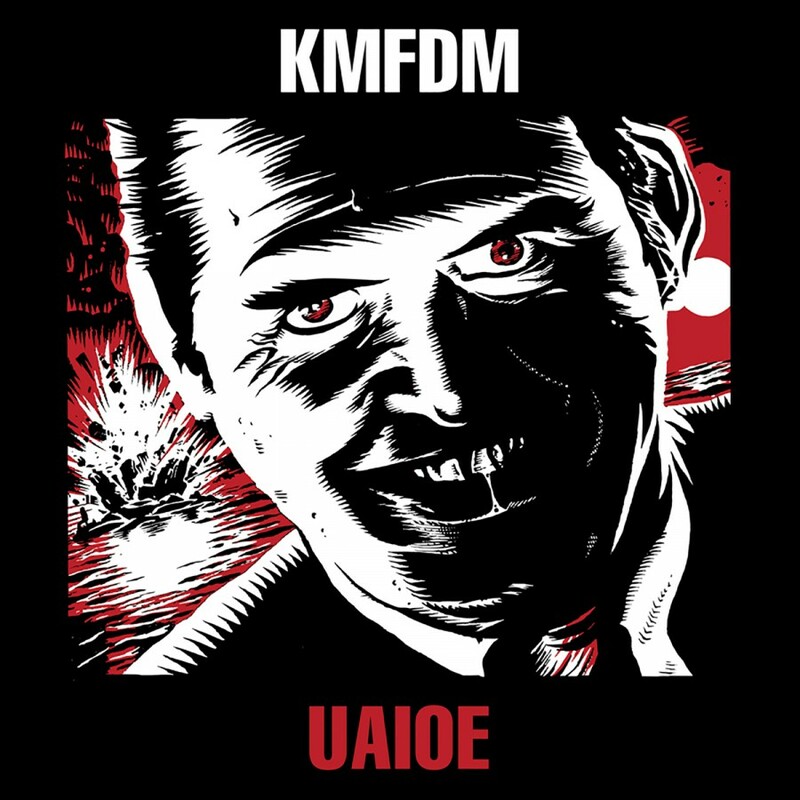 2 and Vol. 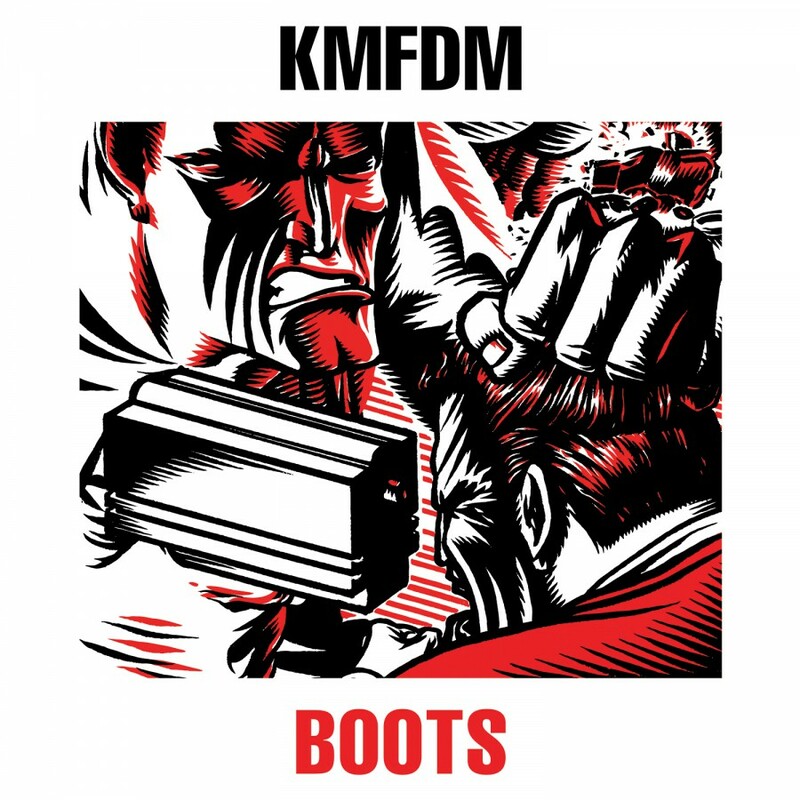 3 coming soon to complete the KMFDM Extra trilogy. 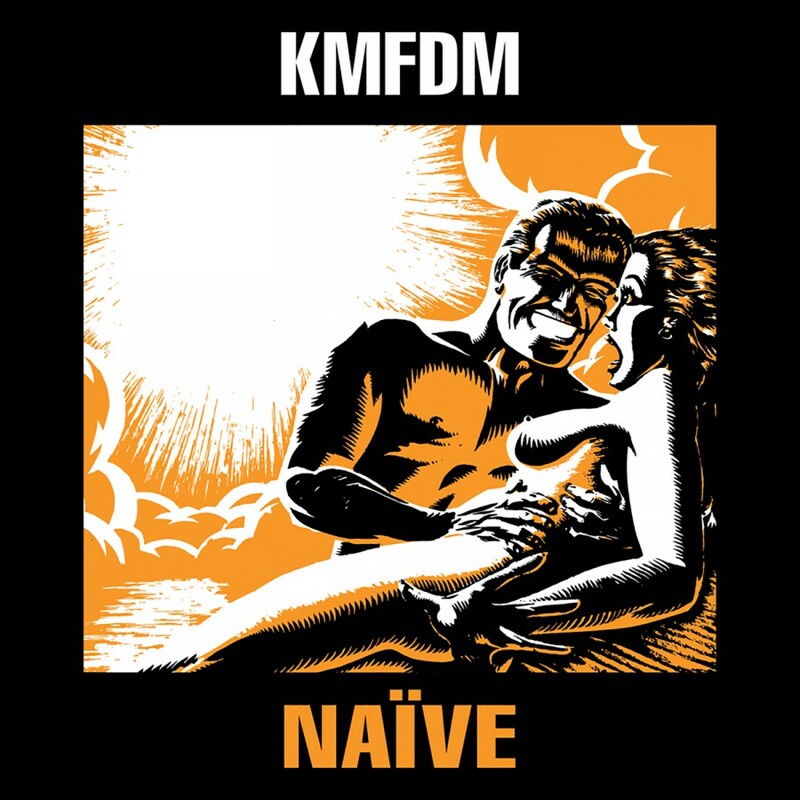 KMFDM, never ordinary, always Extraordinary.